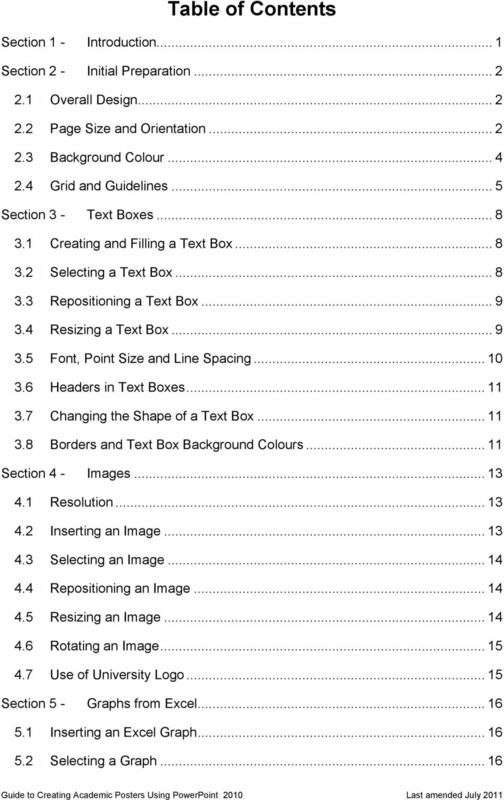 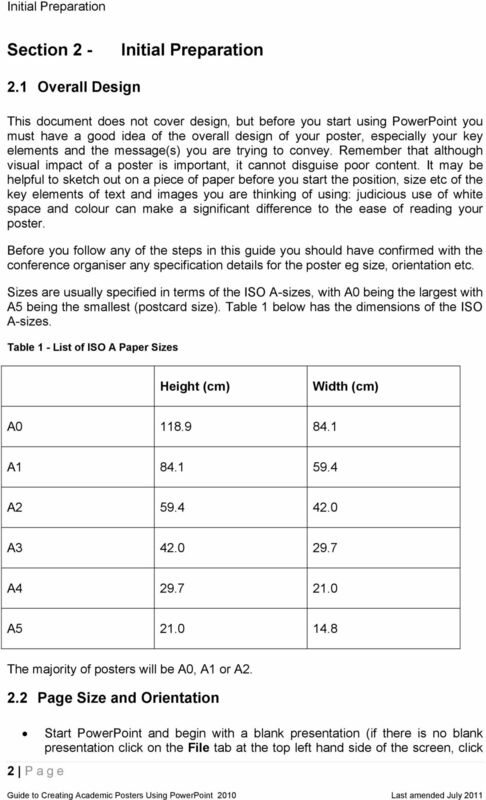 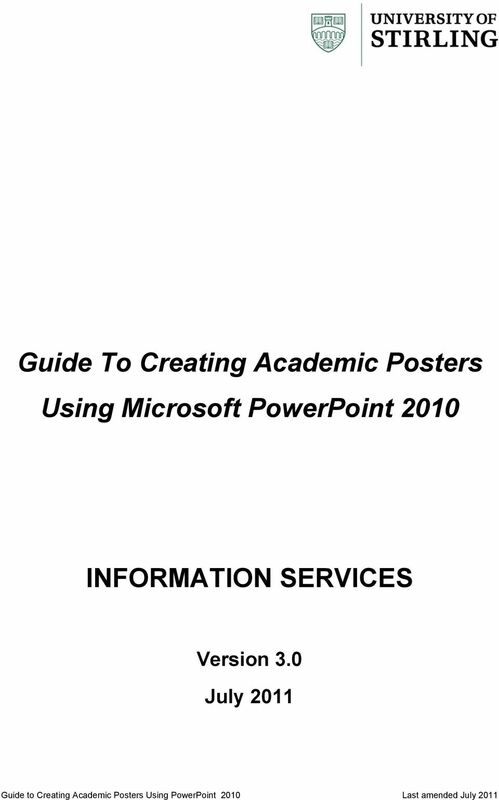 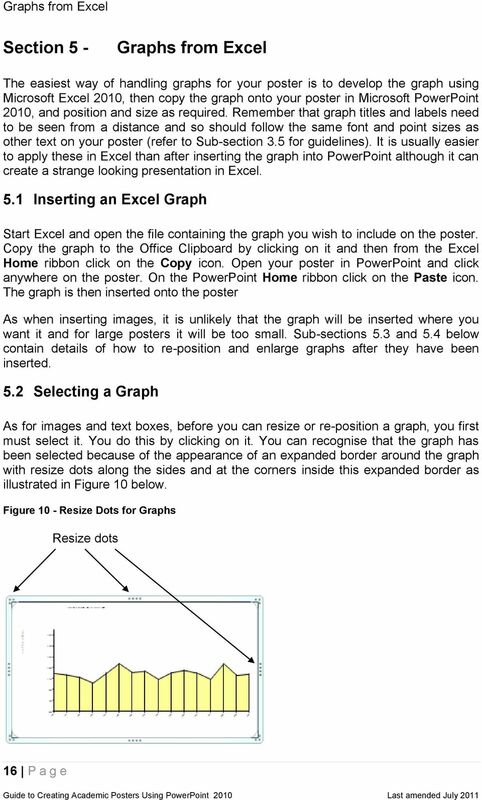 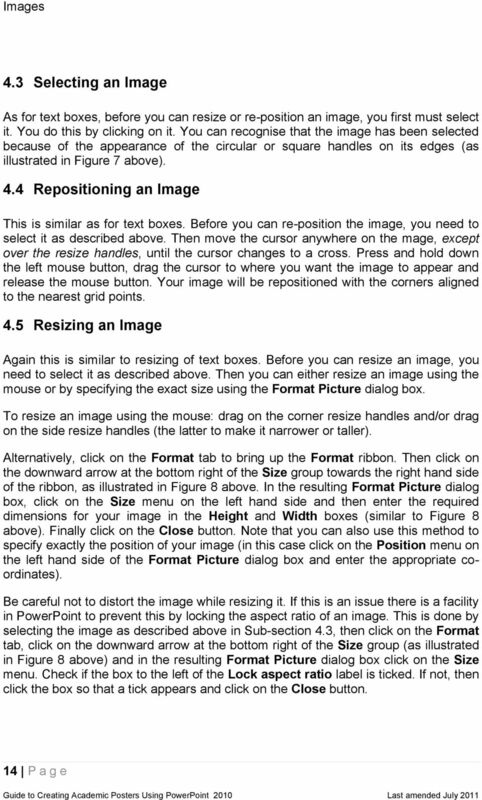 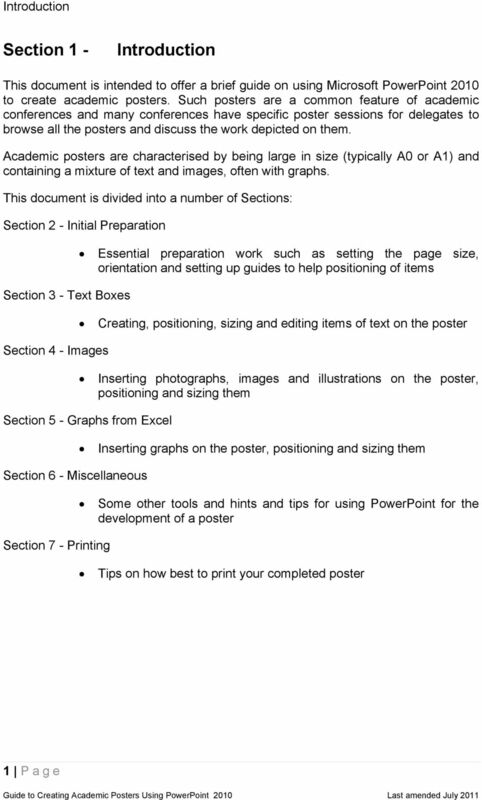 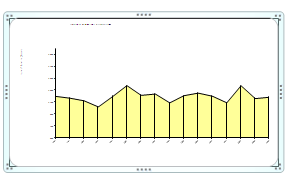 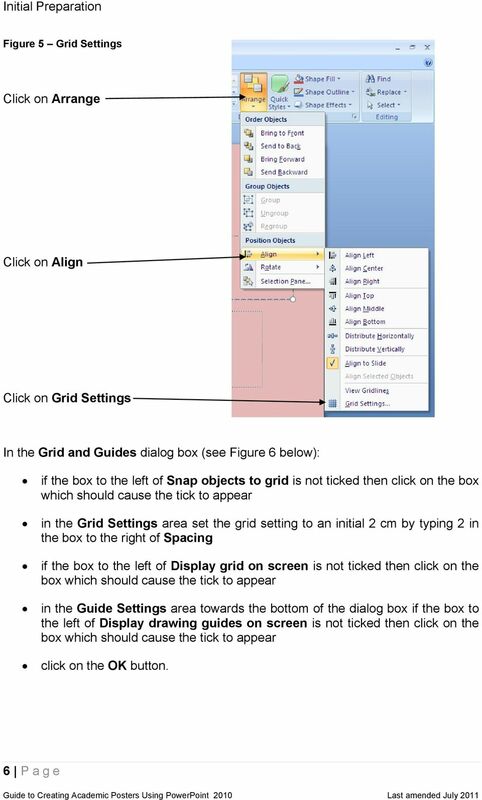 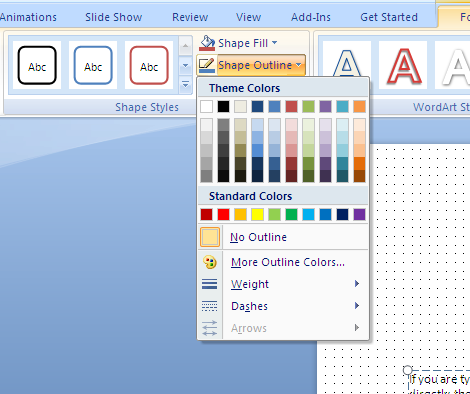 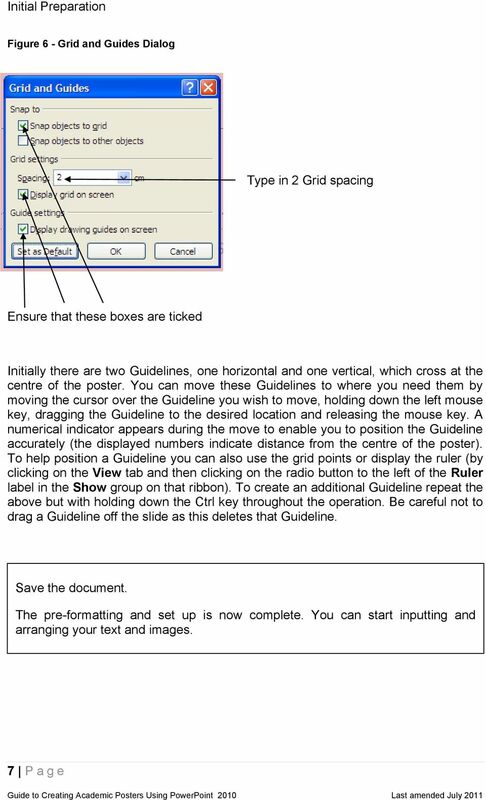 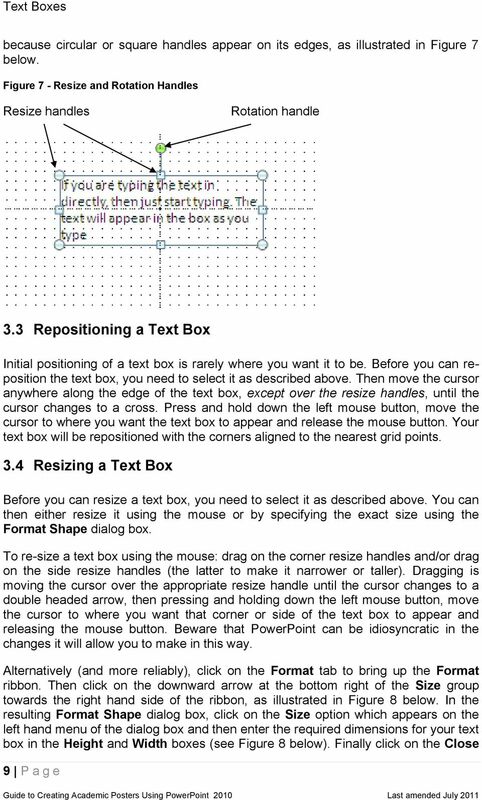 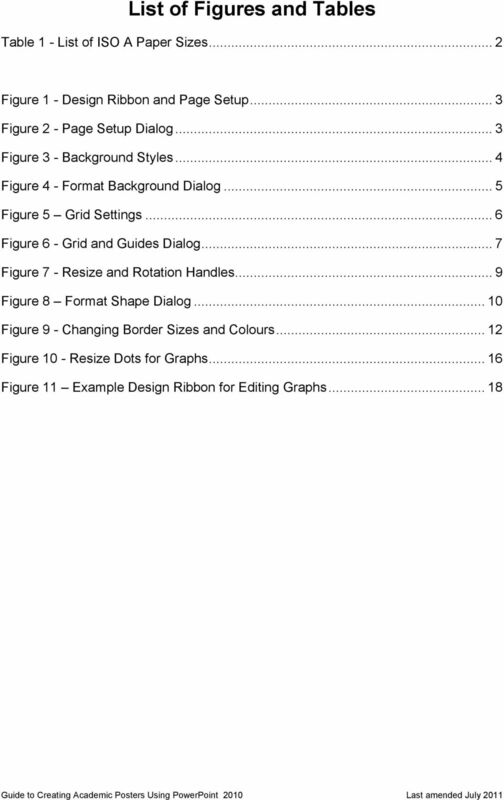 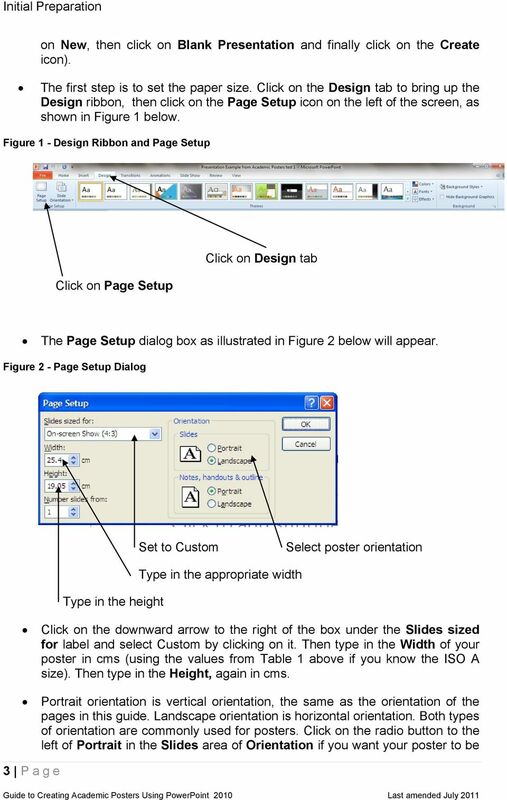 Download "Guide To Creating Academic Posters Using Microsoft PowerPoint 2010"
1. 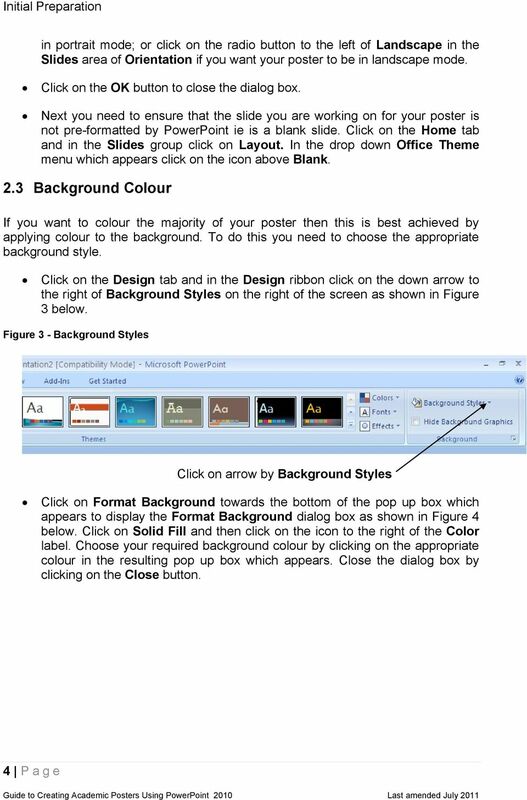 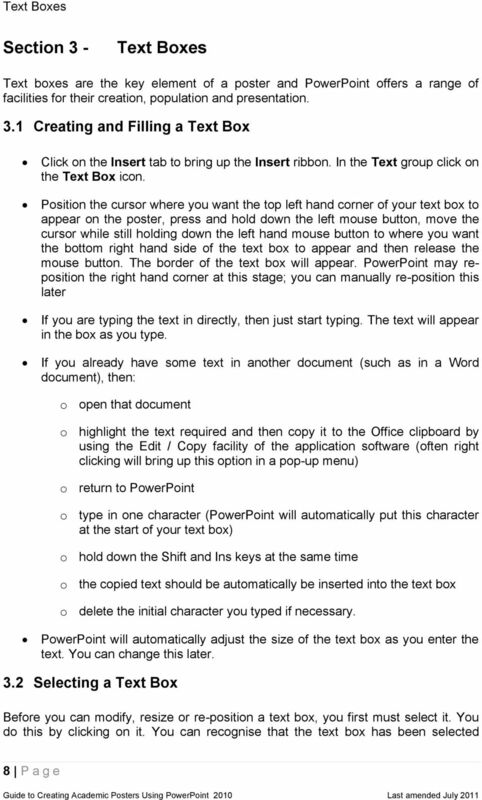 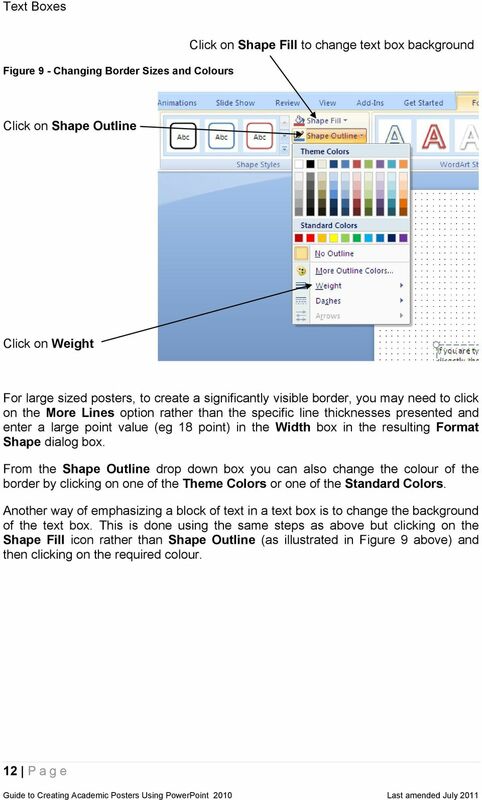 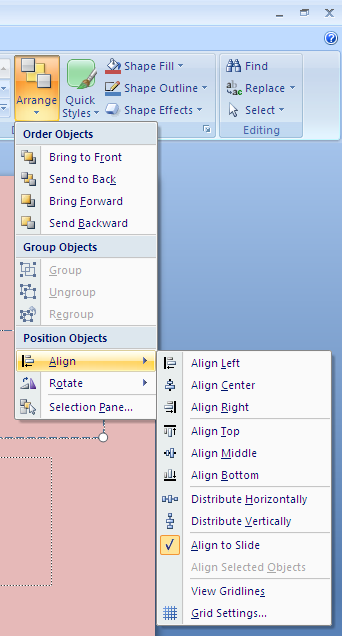 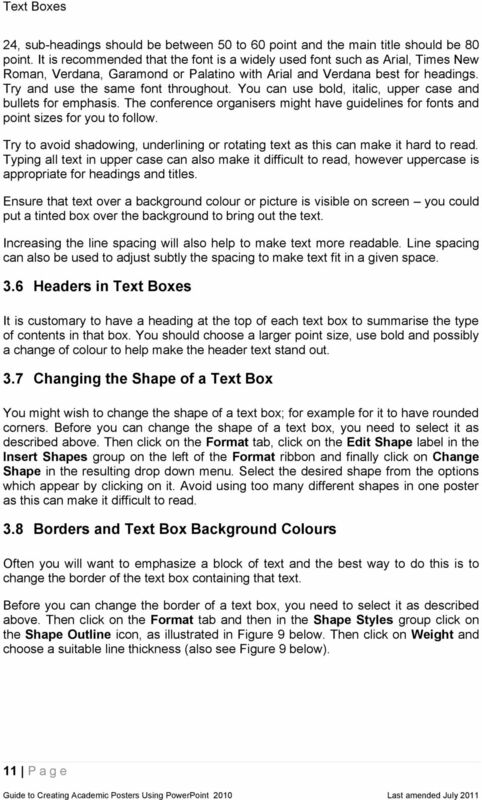 Open power point How to create a poster using PowerPoint 2. 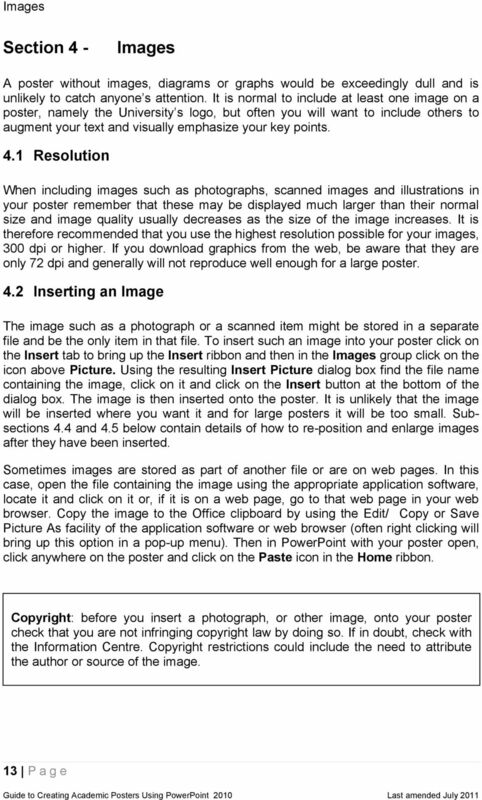 Click on new, if this page (Image 1) does not come up to begin with. 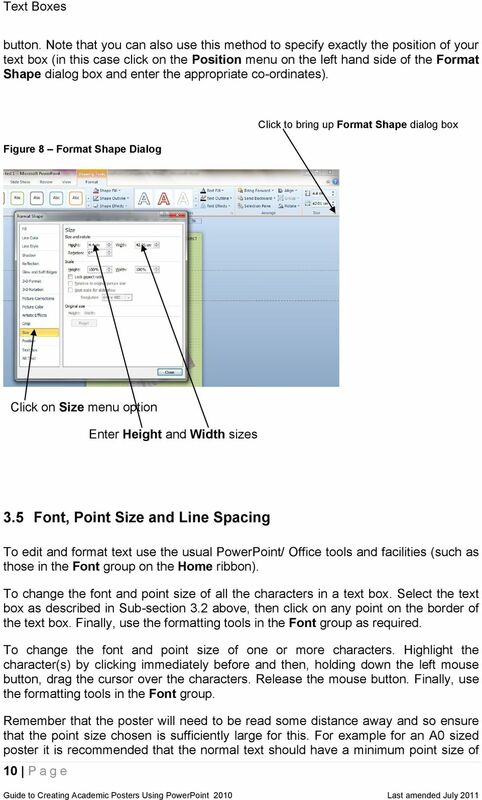 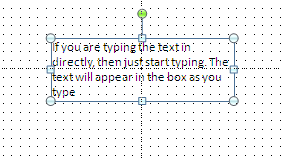 You may also need to select blank presentation if this does not appear. 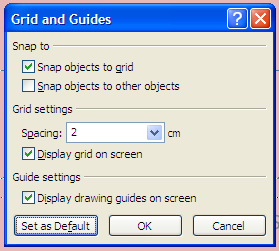 Click on the 'Paxton' icon to view the main menu. 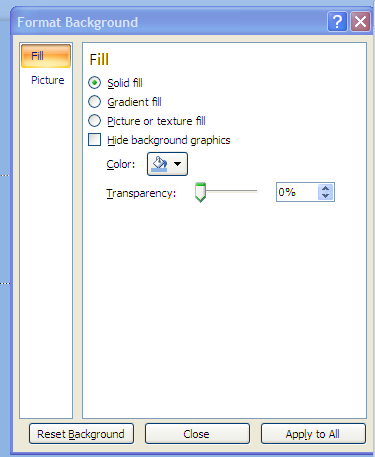 This File menu will be familiar with most Windows users. 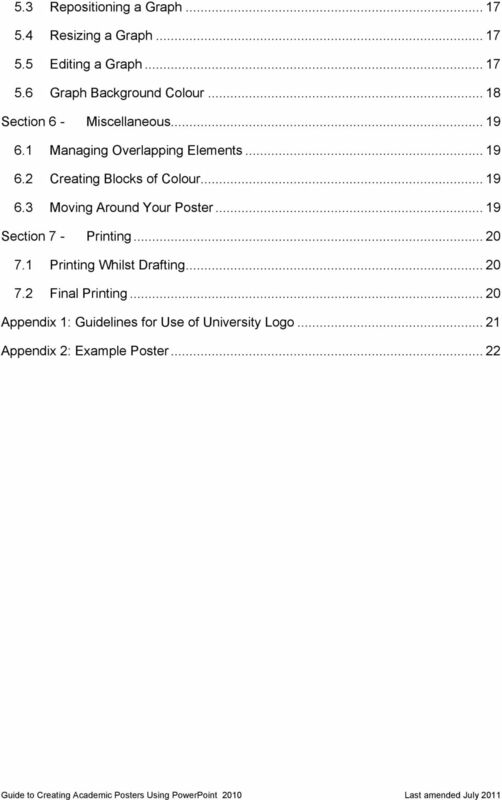 card printing Card Printing - Which method? 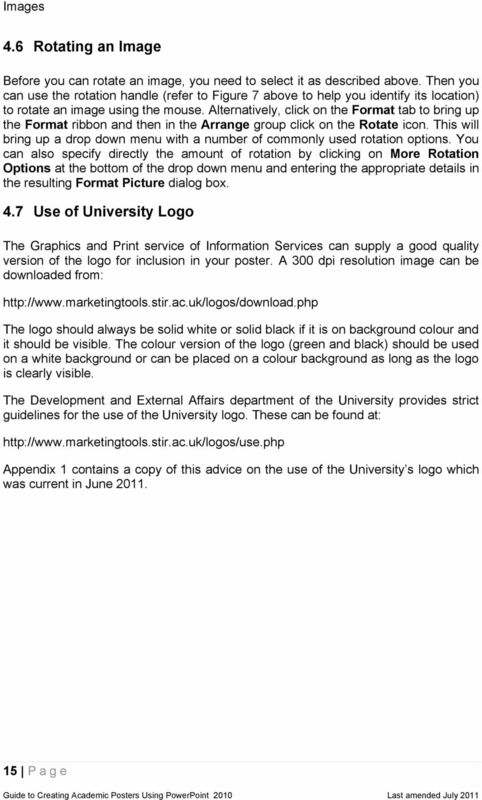 Two card printing packages are in use with. 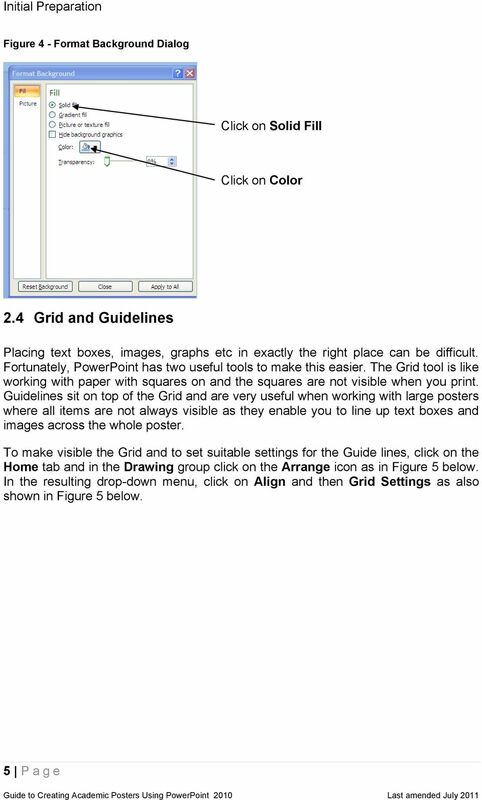 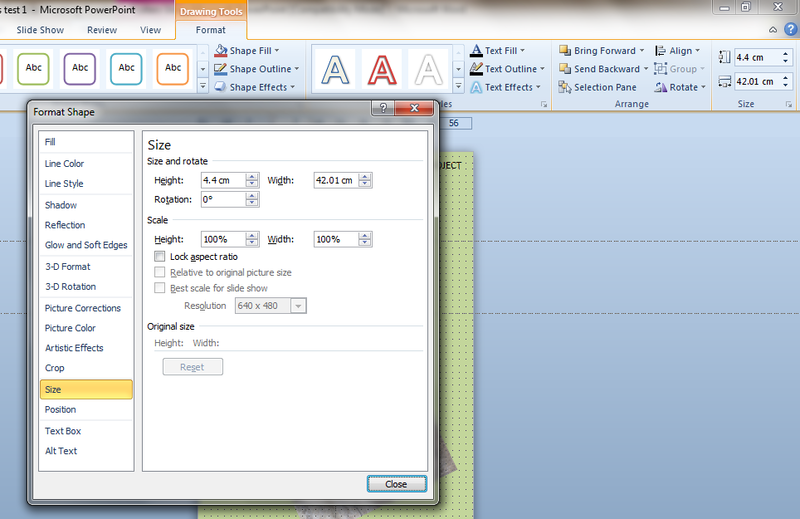 A basic fixed format style that has been part of since 2003 (v3.16) and a Card Designer made available with v4.11.